Update 3:20 PM EST: After a 3.5 hour shutdown, the NYSE has started trading again. All is well on Wall Street. It’s a pretty rare day when the whole of the New York Stock Exchange (NYSE) halts trading due to computer glitches, but today is one of those days. We’ll keep you updated when trading resumes. Update: The NYSE tweeted to reassure that the downtime isn’t the result of a security breach. The New York Stock Exchange and NYSE MKT experienced a technical issue and, consistent with our regulatory obligations, the decision was made to suspend trading as we worked to identify the cause and resolve it. The root cause was determined to be a configuration issue. 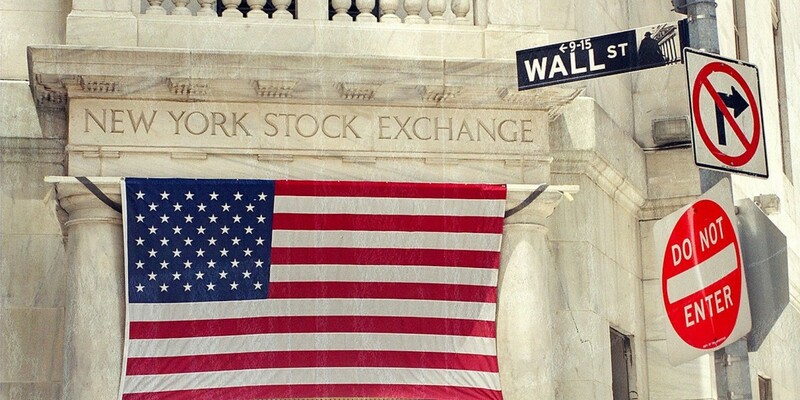 Trading of NYSE-listed stocks continued on NYSE Arca and other U.S. trading venues throughout this process. We resumed trading on NYSE and NYSE MKT shortly after 3pm, andthe market closed normally at 4pm.